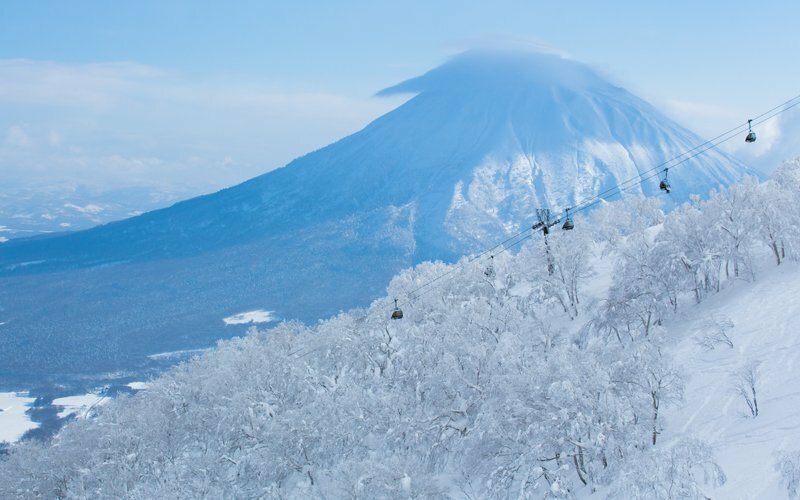 Niseko is world famous for its incredible winter conditions. On average it is the snowiest place in the world during the mid-winter months. Being blessed with that wonderfully dry powder snow is what steered the attention of the ski world toward an otherwise undeveloped and rural area in Japan. Due to this, Niseko is very busy during those peak months. 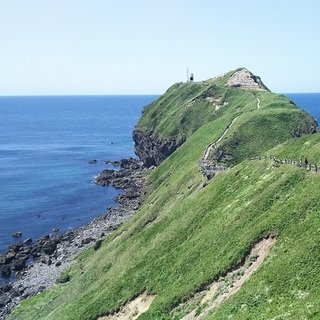 However, more interest has been shown in the spring months recently. 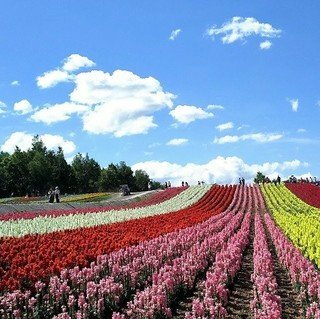 This is for good reason as many Niseko locals admit that spring is their favorite time of year. 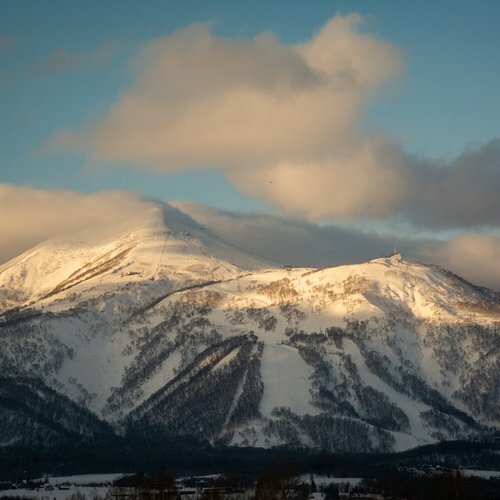 Although there are plenty of reasons to visit Niseko in the spring, here are some of our favorites. The most obvious reason. 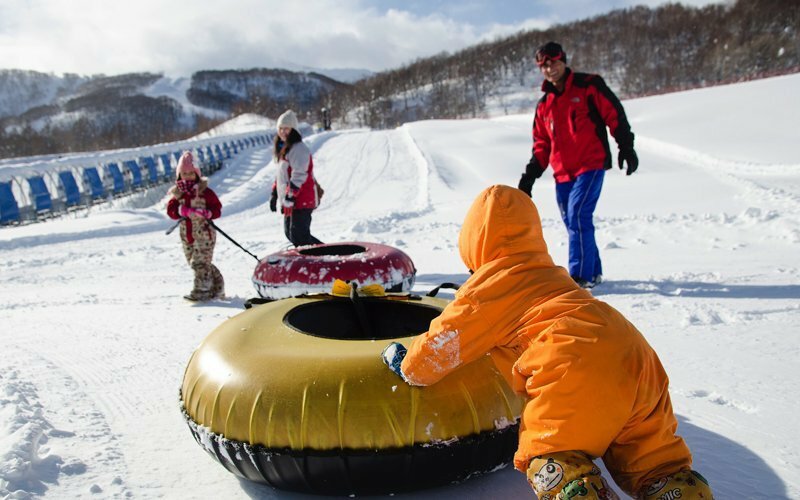 If the overflowing streets of Hirafu during Christmas or Chinese New Year are not your forte, then the slower paced Niseko spring is for you. The lift lines are generally manageable or empty, which is a stark contrast to waiting for the Hirafu gondola on Christmas Day after it snowed 40cm overnight! 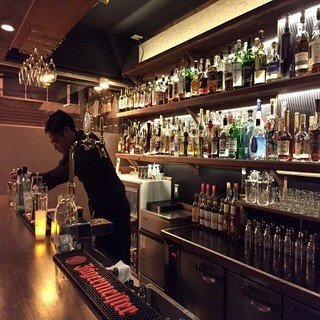 You can easily get a reservation at the top restaurants, the onsens are less crowded, and it is a more relaxing experience all around. 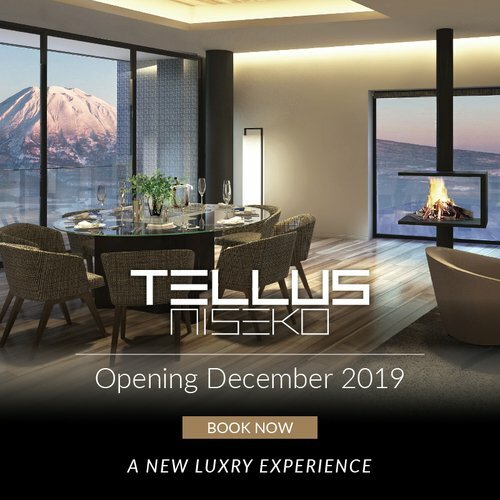 As the population of Niseko fluctuates between the seasons, so does the pricing on accommodation. 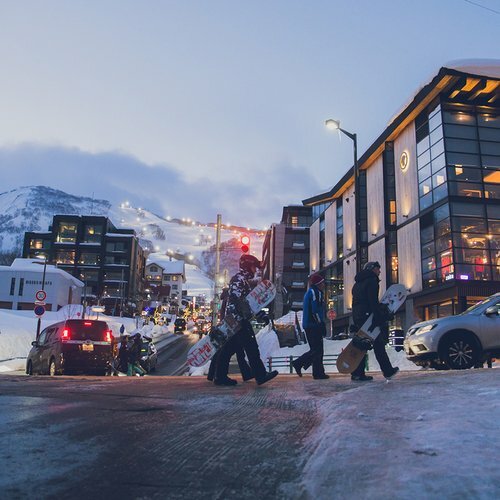 This is likely the biggest advantage for planning a Niseko holdiay in the spring as the regular price of accommodation can be up to 50% OFF compared to peak season prices. Moreover, the luxury and other sought after proplerties have more openings, giving you the chance to live like a king in properties such as Aspect, Muse, and Loft. If the discounted rates attract you more than the opportunity for luxury, then spring is certainly the best time to visit. These savings will allow you to book more fun activities and great meals for you and your family! 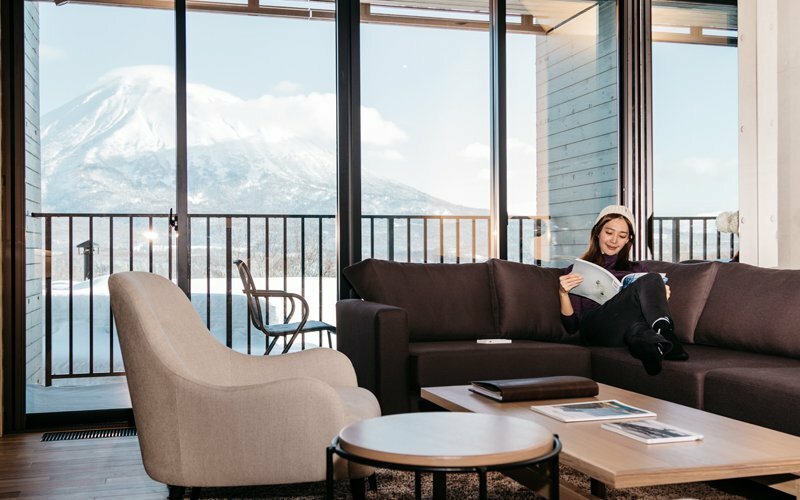 Aside from the regular price of accommodation being lower, Vacation Niseko also runs promotions that push even more discounts to those who choose to stay in spring. 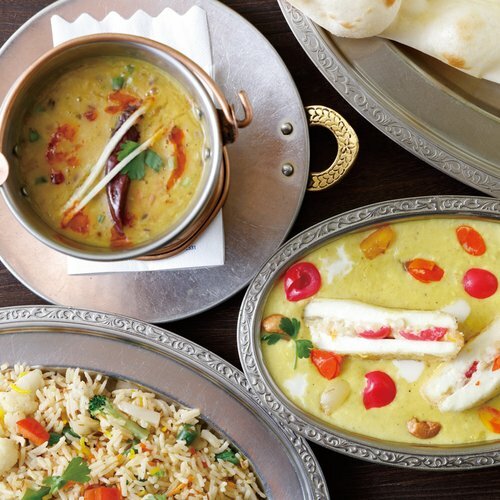 Click the button below to browse our current special offers. My personal favorite characteristic of the Niseko in springtime. This place is truly magnificent when to sun comes out. All of the famous “japow” cannot fall from clear and sunny skies during the winter, and that makes the vivid colors of the spring even more impressive. But don’t count the snow out, I have had some of my best powder days during March in Niseko. It’s the perfect mix of good quality snow and amazing views. Also, if you are a big backcountry skier, then the clear skies mean more days to tour and explore deeper into the all the mountains that surround the Niseko area. Due to the huge base that Niseko accumulates all winter, the resort is easily stays open through early May. If warm, sunny, slushy skiing or snowboarding is your preference, you can enjoy the ski lifts in Niseko all the way through early May! If you are looking for the best value, the least crowds, or the clearest weather, then spring in Niseko is the premier time to visit. The slower and more relaxed pace of the village and the resorts is appreciated by locals and visitors alike, and the longer days filled with sunshine open up opportunities for more outdoor activities. 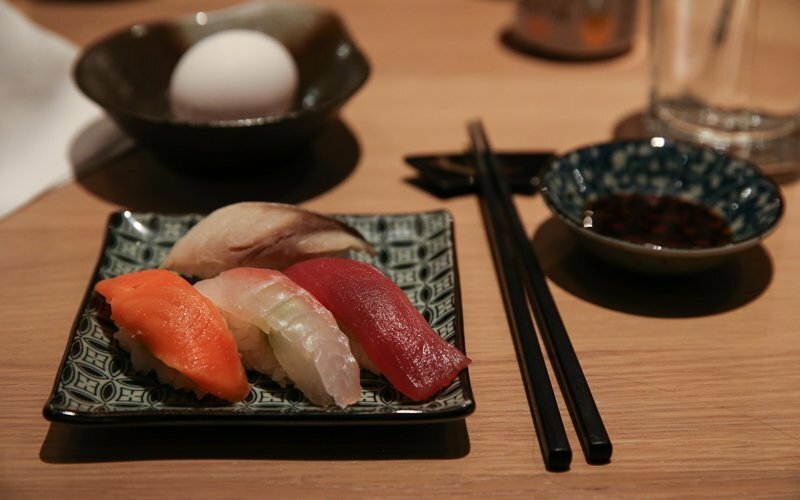 See you this spring in Niseko!